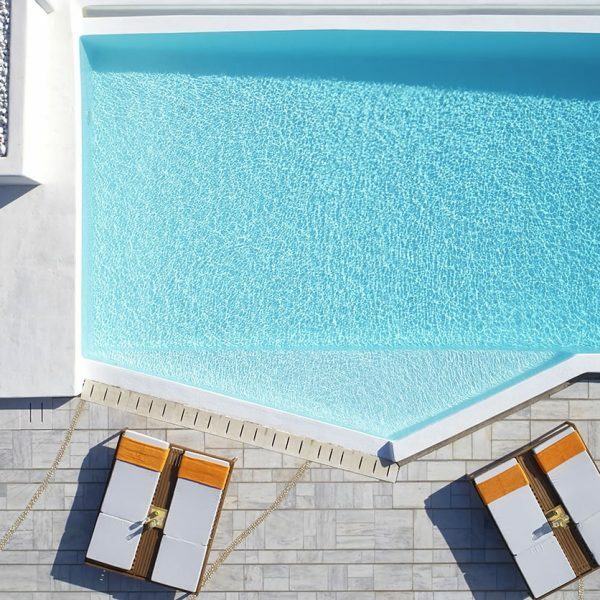 With its classic, timeless value, the cosmopolitan island of Mykonos needs no introduction. A mere picture is enough: the one of waves crashing below the balconies of Little Venice, or of the old windmills which stand proudly on the small hill just outside the town. 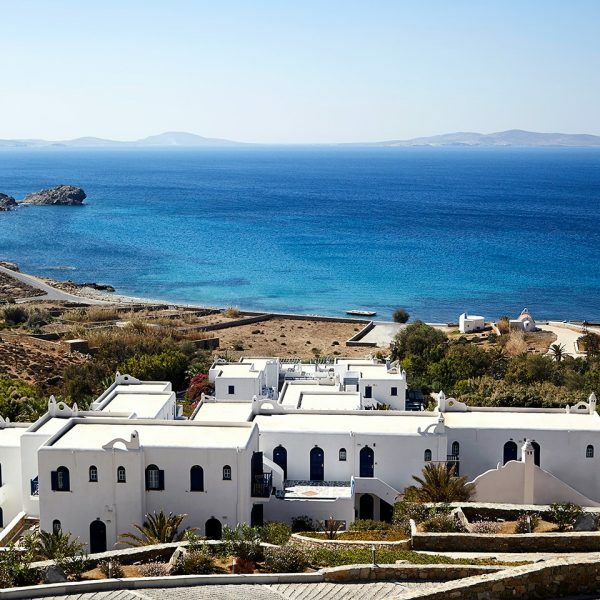 Within easy reach, the greatest open air museum of Europe and a designated UNESCO World Cultural Heritage monument, ancient Delos integrates with the cultural profile of Mykonos island. 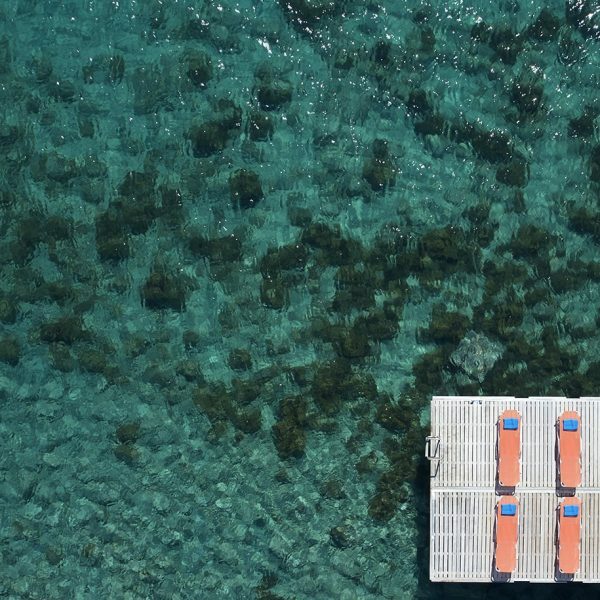 All of this is at your doorstep at San Marco Luxury Beach Hotel & Villas in Houlakia Bay. Each season brings different scenery, and each area of the island a new surprise. 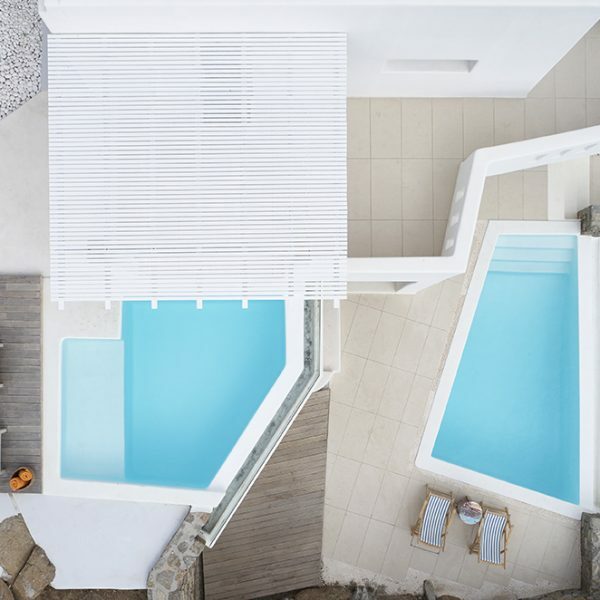 As many times as one may visit Mykonos, there is always something new to discover. 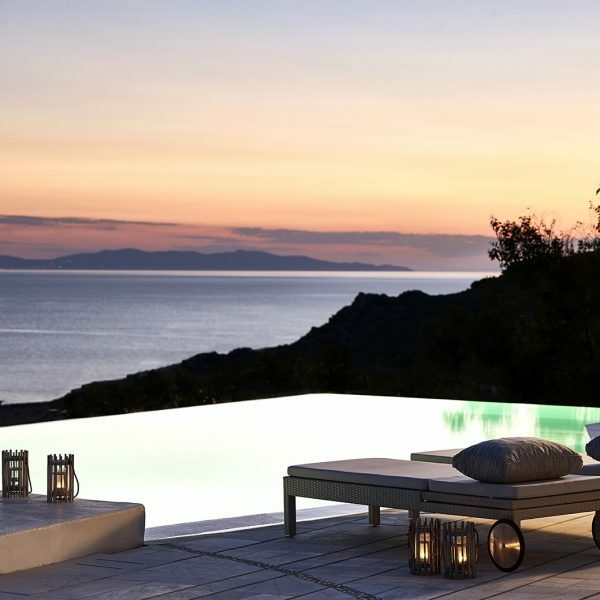 What makes the real difference, however, is the authenticity, the warm and natural welcome for visitors, the feeling that you are a unique guest and not just one more visitor to the “island of the Winds”. 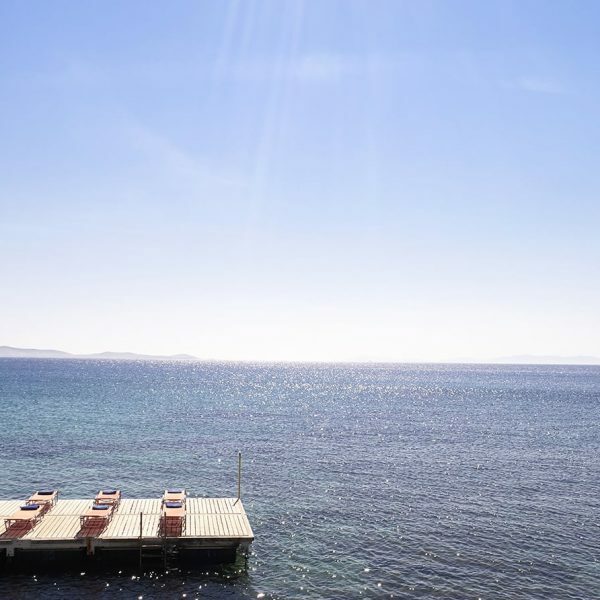 This is the difference that we invite you to live, here, at the elite world of the San Marco luxury beach hotel in Mykonos, just 4 km northwest of the centre of Mykonos, at the beautiful Houlakia bay. 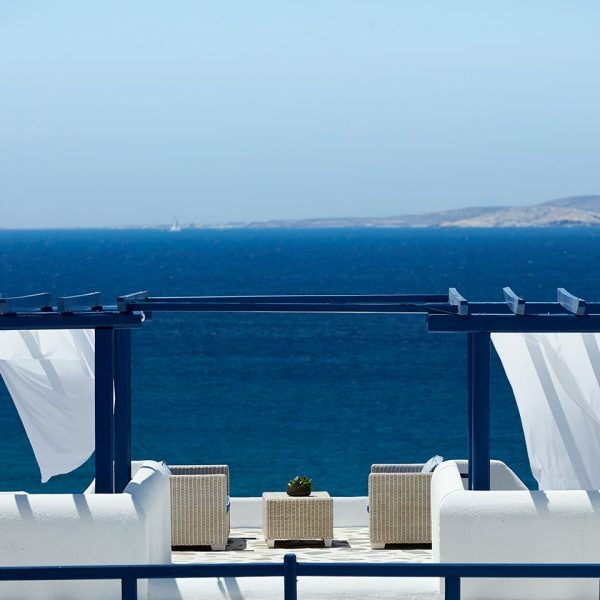 We welcome you to one of the best boutique beach hotels in Mykonos and we wish you a pleasant and memorable stay!